William has written five books, on topics ranging from technological fiction to office humor, and is the owner of Bayla Publishing. Whether you live in the city or the country, your home is likely to be visited at some point by a chipmunk. Although they are cute, they can also be destructive and unhealthy. This hub shows you how to set up a trap to catch the little guys, and also shows how to release them. 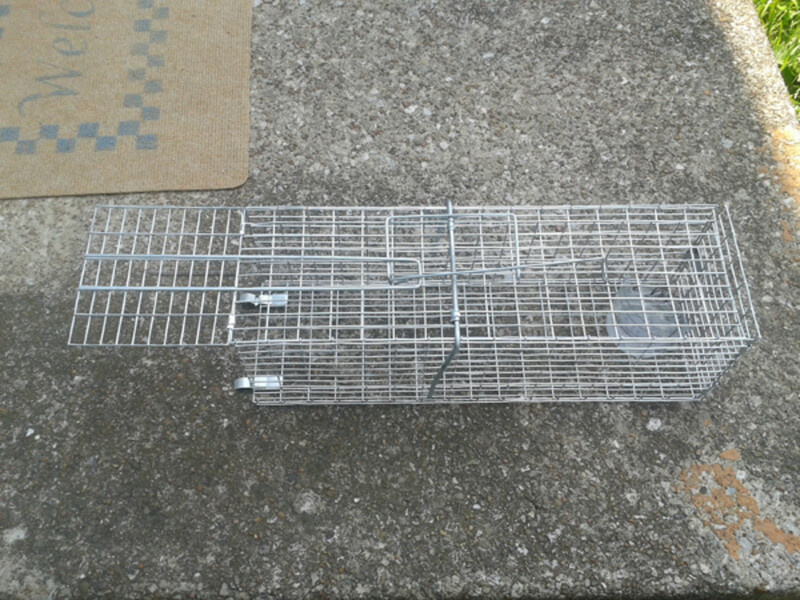 Once you have determined that you need to relocate your visiting chipmunk, you will need to buy a trap. There are various models available, but the one used here is a Harbor Freight small rodent version. It costs around seven dollars, and comes folded flat in a cardboard box. The important thing is to make sure you get the right sized trap for the job. 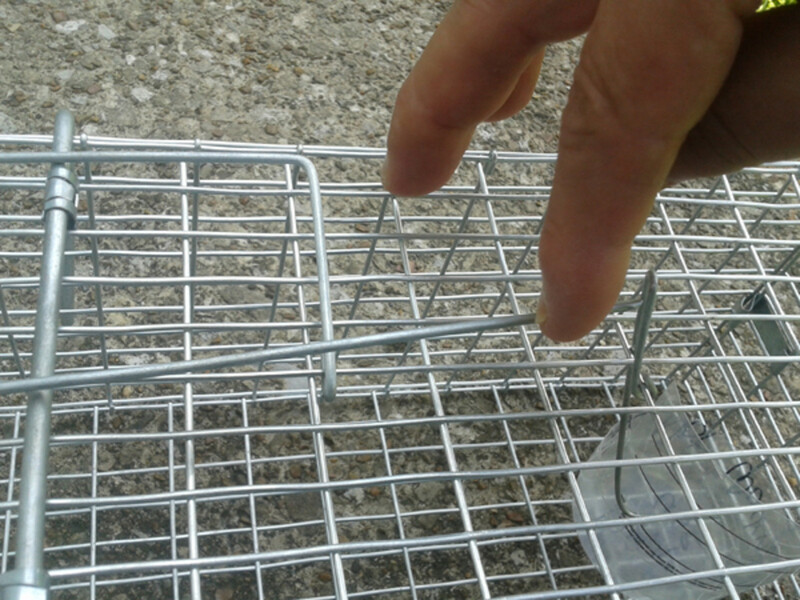 When you slide the trap out of its box it lies flat, as seen in the picture above. Remove any plastic tags that may be affixed and dispose of them in an environmentally friendy way. On top of the cage there is a U-shaped bar, which you will push down over the sides of the cage to help it hold its form without collapsing. Once this is in the correct position, the trap should look like the picture shown on the right side of the splitscreen photo above. Note that the spring-loaded front door is shown in the closed position on the left side of the trap, while the back door is shown in the open position, on the right side of the trap. You're almost halfway there. Now, though, you need to find a cup to hold the bait. 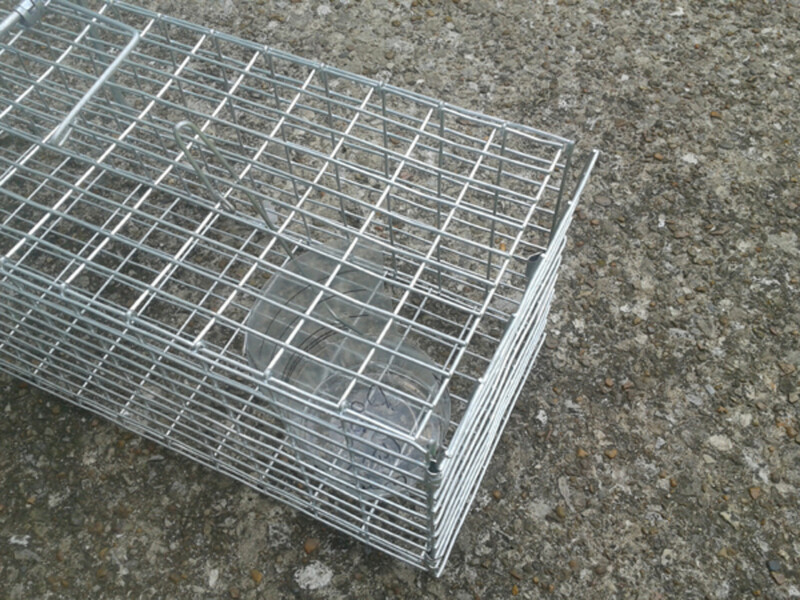 Your furry friend is going to need a reason to enter the trap, and that reason will be food. For a container I used a plastic bottle, cutting it so it measured about two inches by two inches. It just needs to fit easily into the bottom of the cage. I cut a small hole in the tab on the side, which you will also need to do. The back of the cage is the side without the spring-loaded door. 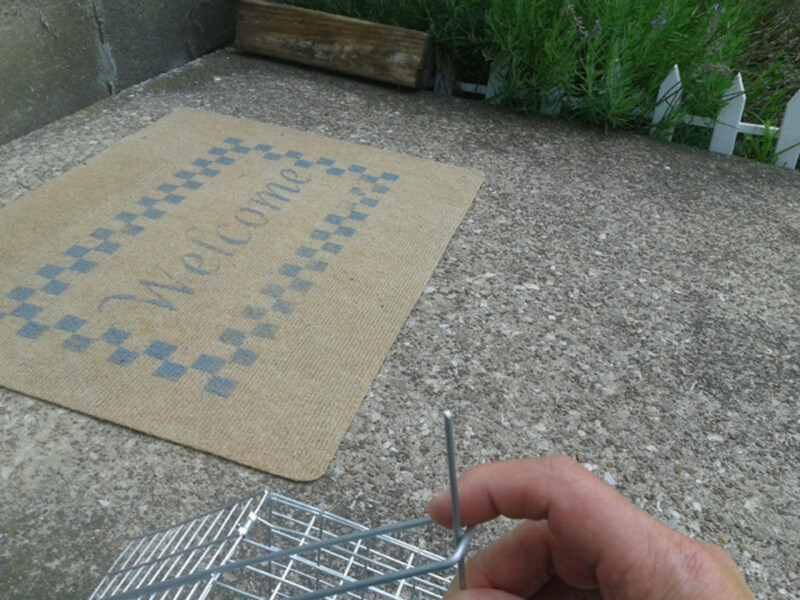 With the back door open, put the cup inside the back of the cage and insert the end of the metal hook which hangs down from the top of the cage into the hole in the side of the cup. It should look like the photo to the right on top. For bait for a chipmunk many people recommend peanut butter. In my case I used Parrot seeds, since the chipmunk I was after had repeatedly demonstrated a fondness for discarded bags of the stuff. 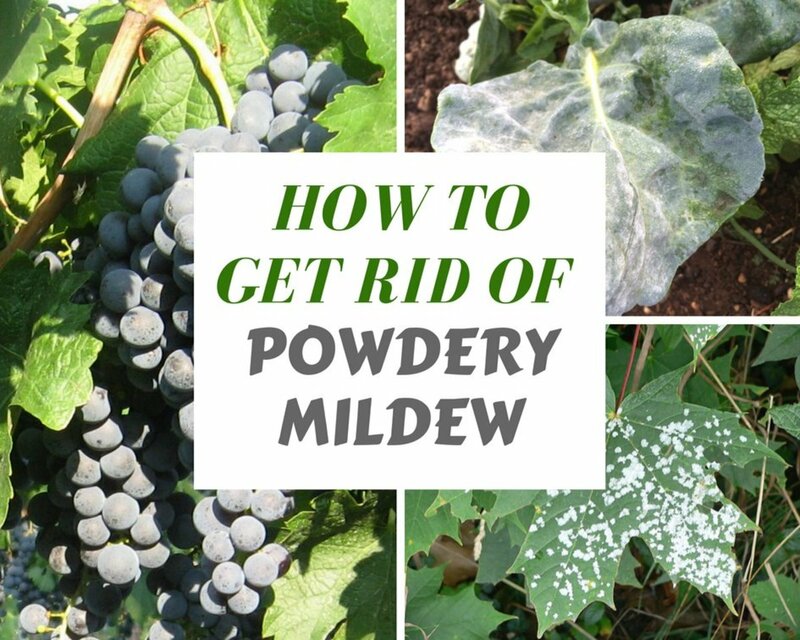 Whatever you use, place it in the cup and close the back door. Make sure the latch on the back door is secure, otherwise the chipmunk will take the food and run. This part is tricky, and can be a bit frustrating, so be patient. As shown in the photos above, position the triggering rod between the two poles of the front door handle. As you pull the front door fully open, work the triggering rod towards the back of the cage, until it is parallel with the cage itself. It should just reach to the top part of the bar that is attached to the bait cup. The very tip of the triggering rod will slide into the loop at the top of the bait hook. As you try to make this hold it will probably slip off a few times. 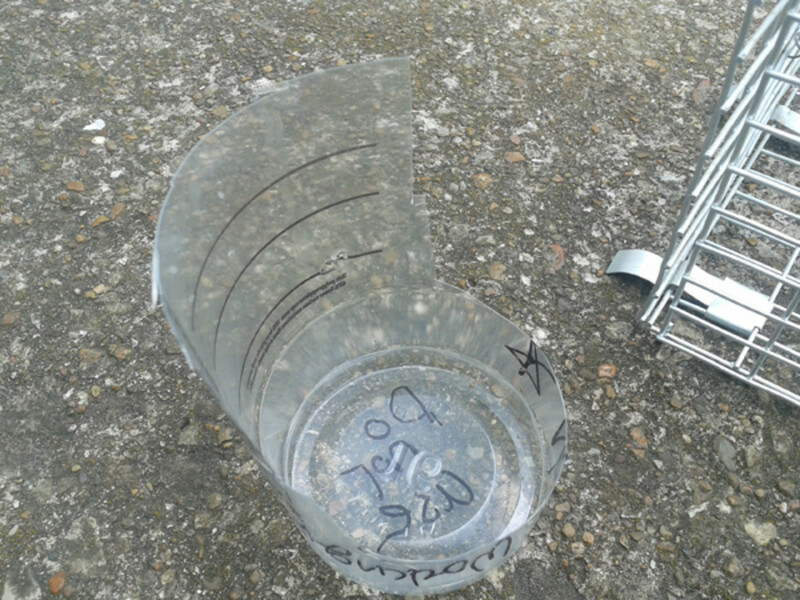 Reposition the bait cup as needed to get the needed angle and tension. You will find that it is best to have the trap in its final position before setting it, as even minor jarring will spring it. 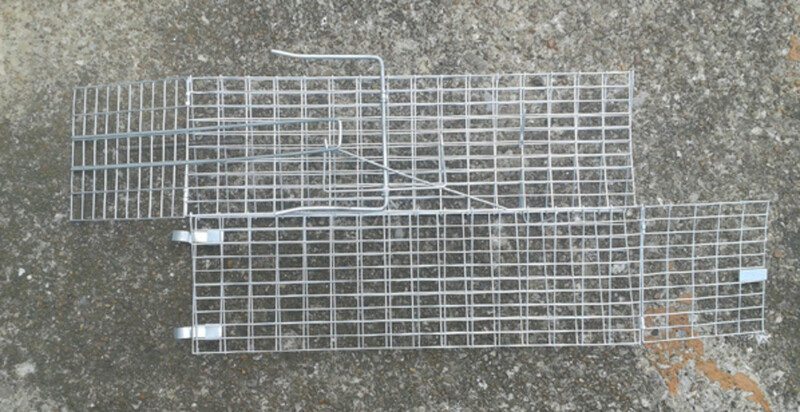 The properly set trap should look like the photo above. 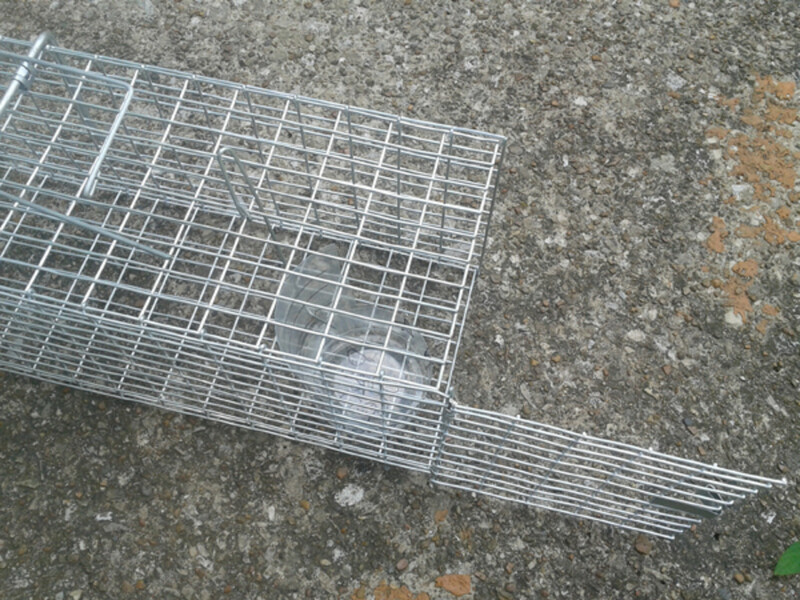 Be sure to check on the trap frequently to make sure it hasn't accidentally sprung, and to see if you have a guest. 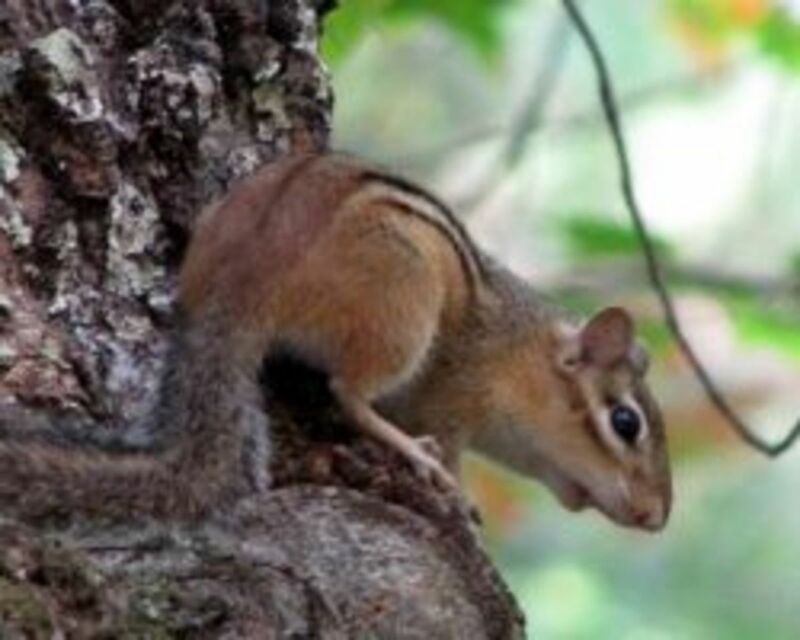 If you don't catch a chipmunk within a few days, you may want to consider trying a new location or a different bait. Where to Relocate a Chipmunk? 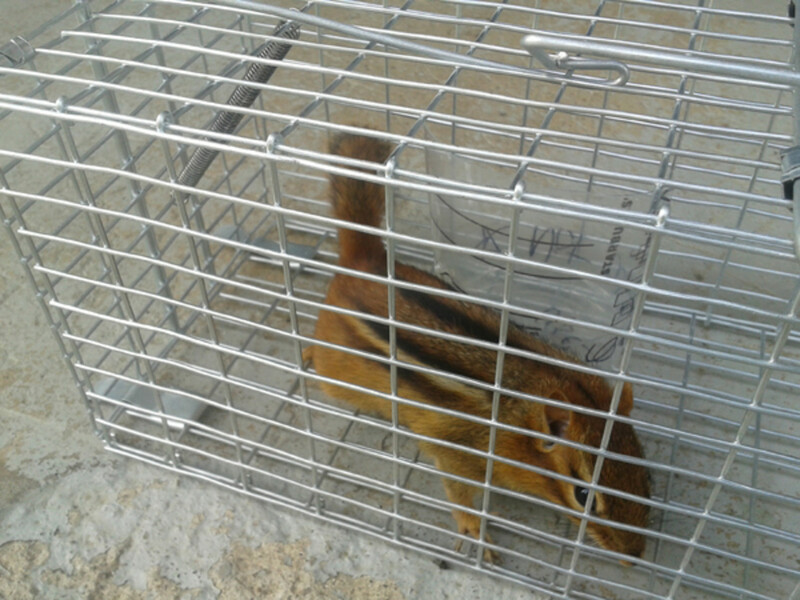 So it worked, and now you have a caged chipmunk to deal with. 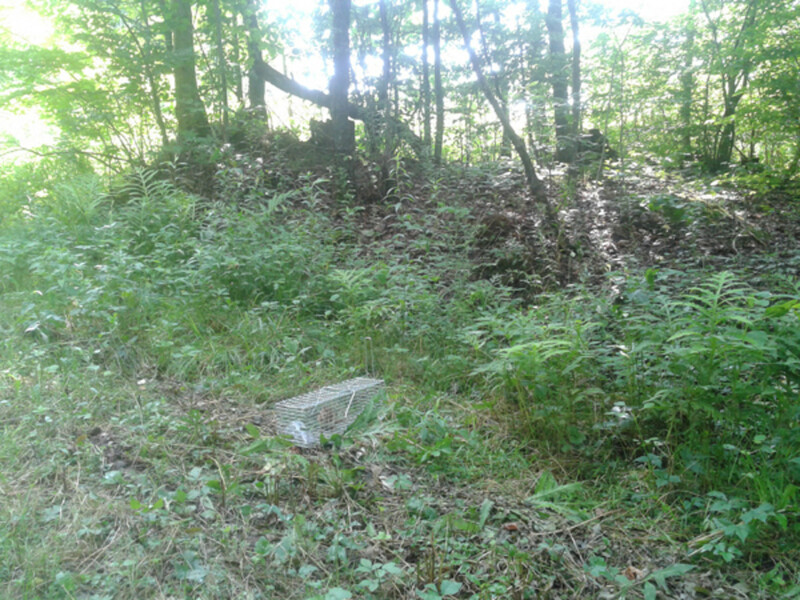 If you live near the woods, simply transport the cage some distance from your home and open the front door of the cage, freeing the chipmunk. 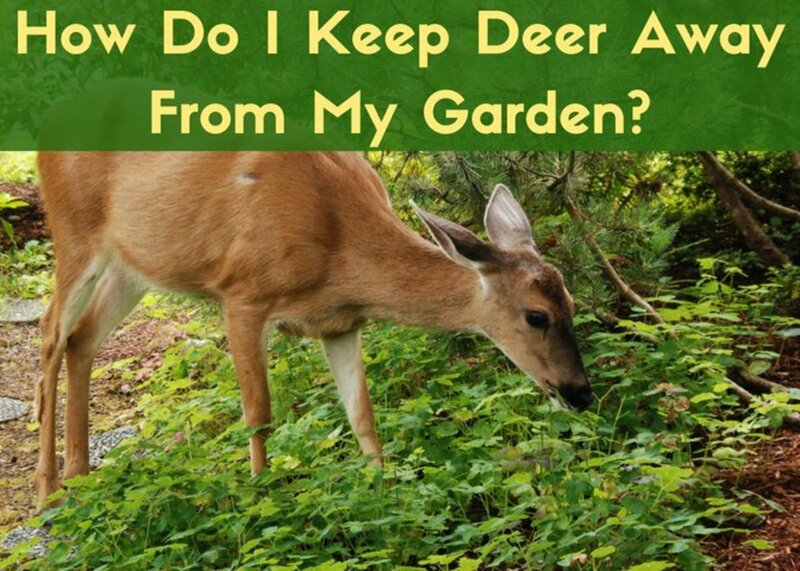 If you live in a more urban area you could drive to a wooded area and release it there. Experts vary as to how far away is far enough to prevent return, but a good estimate would be at least 2-3 miles. If possible, an intervening obstacle such as a river or major highway can help, and make sure you have permission to be on that property. 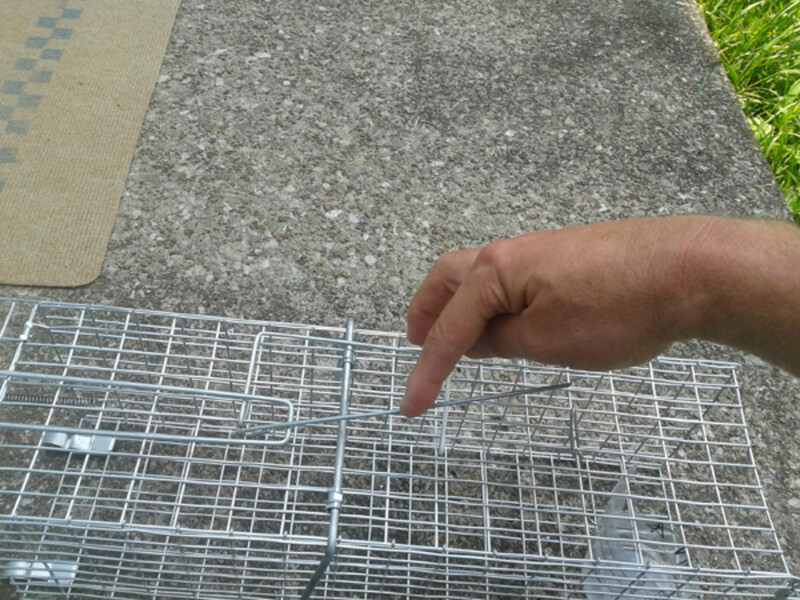 In my case the chipmunk - Mr. Chips - was causing damage in the garage and basement, so a natural habitat near a stream a couple miles away was preferable, and seemed adequate for release. I found a nice bit of forest with a small stream running through it, and made a video of the release, starring, of course, Mr. Chips. His scene didn't last very long, but I think it made a great ending. Hopefully he'll be happy with his new home. Good luck, and enjoy the movie! Hi Scott. Thanks for reading, and thanks for the question. I think you have to weigh the problem you are trying to solve against the possibility of doing harm you cannot abide. 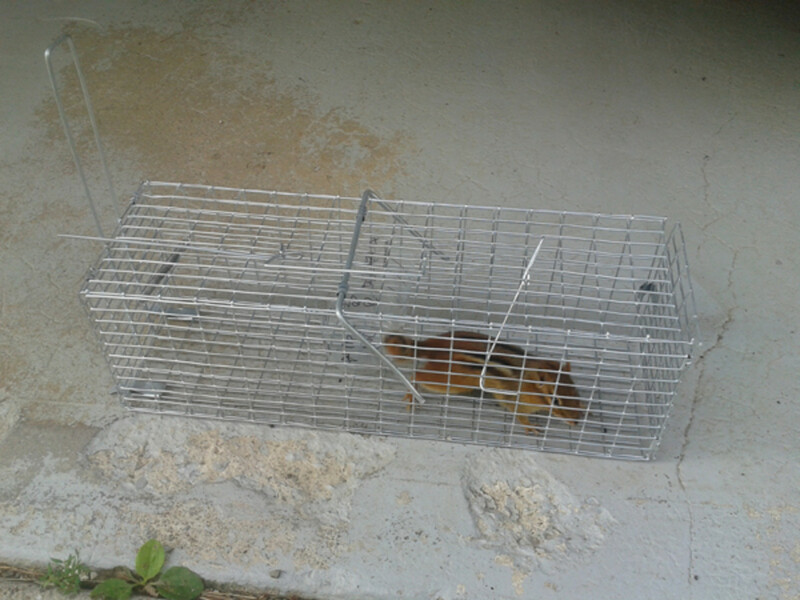 If you can't check the trap(s) often enough, don't set them for now. Wait until you can check them more regularly. It may take longer, but eventually you will get your 'munk on terms you (and he) can live with. Thanks for the comment, Virginia. 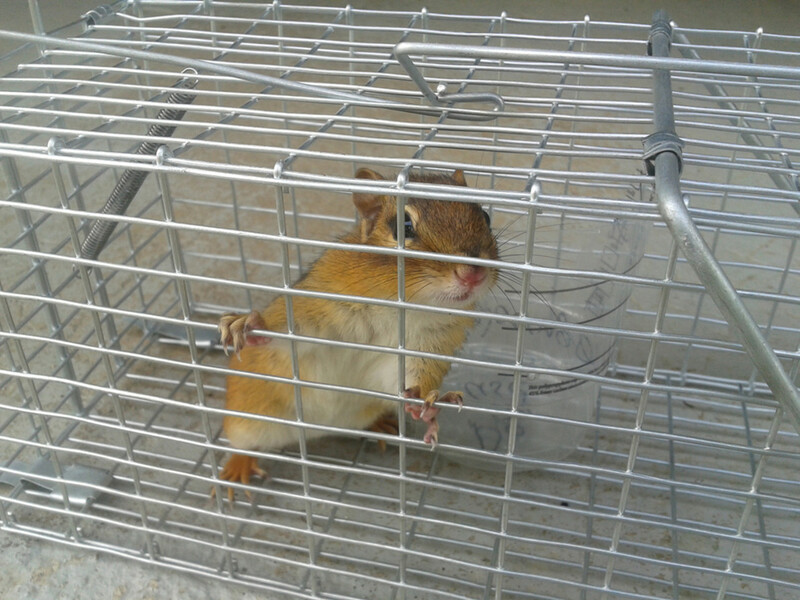 I have edited the hub to include information about how far away to release a captured chipmunk. Thanks for reading and commenting! You didn't mention how far to take the chipmunk. I've been told that it needs a major barrier to keep it from returning (like a river or busy highway). Nice video of the release. You did better for Mr. Chips than perhaps you realized by letting him go in an area of undergrowth. I remember releasing some mice that had trapped themselves in a garbage can. I let them go in an open field, and almost immediately a hawk swooped down and grabbed one of them. That was a wow! moment for me - I had no idea the hawk was flying above. I have never had a chipmunk issue anywhere that I have lived and I guess I should be glad for that. 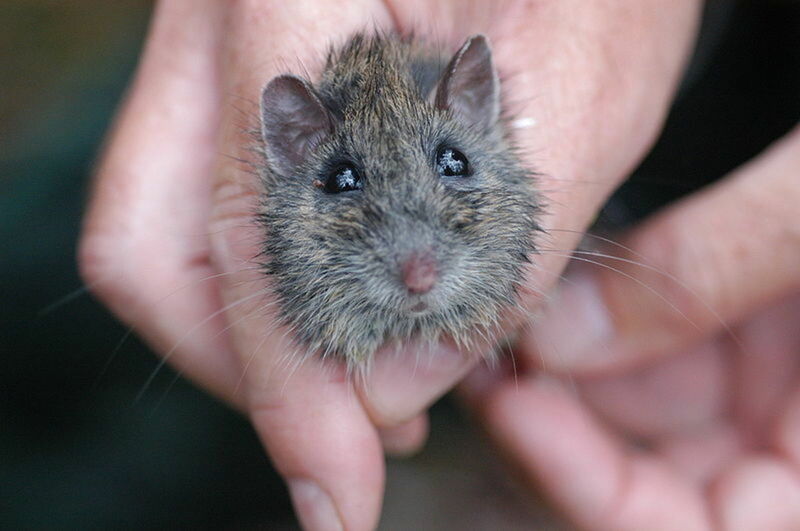 I am so glad this is a humane and gentle way to trap and then release into a new 'home' these adorable little critters. Thank you for giving us this information. Mr. Chips is a cutey, and I think he is happy in his new home. The video was a sweet and happy ending. I enjoying reading this article, even though I luckily don't have to deal with any chipmunks at this time. 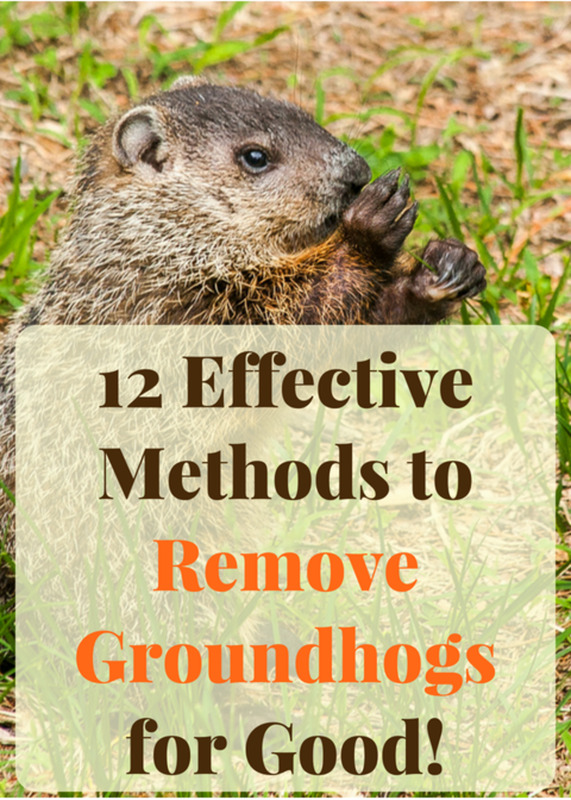 This is a great hub and much needed as I too have chipmunk pest. I will heed your directions wisely if he continues to dig up my flower pots. Great hub - voted up!